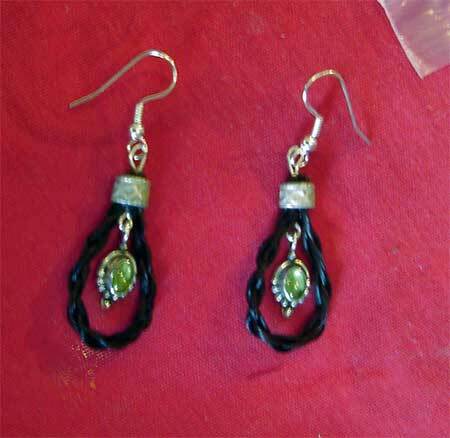 Oct. 12: Horse Hair Earring Class: Create a pair of horse hair earrings with me at Out of Our Hands in Emmaus, PA. Bring your own horse hair or use what I have on hand. Loads of fun. Oct. 18-19: Museum of Indian Culture Powwow. 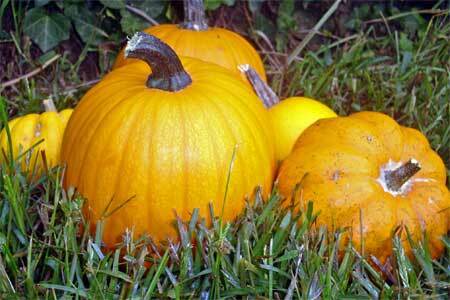 The crispness of fall near the Little Lehigh River is delicious. I’ll be demonstrating porcupine quillwork while others are dancing, drumming, singing and flint knapping. Check it out. Nov. 15 & 16: Lehigh Valley Crafts Guild Holiday Marketplace: Bring your Holiday shopping list and check book and purchase some fine handmade arts and crafts. Not only can you find something for everyone on your list, you’ll support many local artists. I will at the marketplace with Melody and our booth will be filled to overflowing with jewelry, bags and other accessories. Stop by and say hi! Gift Certificates will also be available if just can’t make up your mind. If you’re thinking about having a custom horse hair piece made for a Christmas gift, get your hair to me early! After November 26 a $20 rush fee will be added to all custom orders needed by Christmas.